We Have the Right Product for You! Our owner, Bruce Poulin, is a veteran within our industry, having previously worked with Janco Central Outdoor Boiler for several years. 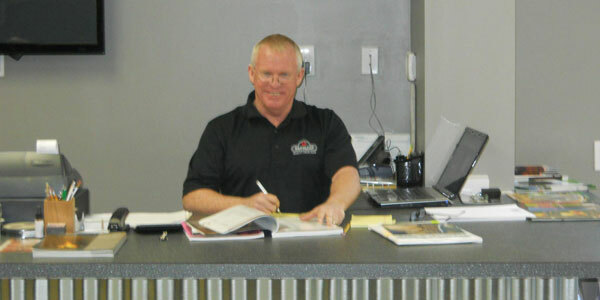 As his experience grew, Bruce began to recognize the need for an alternative energy hearth store in the Tri-City area. In October 2012, Bruce enlisted the help of alternative energy veteran Jim Brennan. With two experts at the helm, Somersworth Stove Shop was formed. 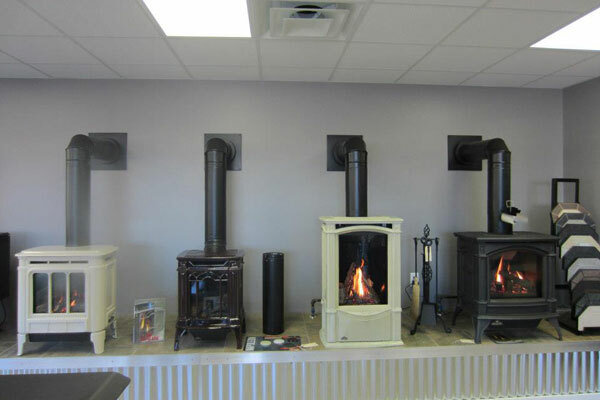 We sell, install, and service a large inventory of stoves, fireplaces, and inserts throughout the Somersworth, NH area. All of our work is guaranteed for one full year! 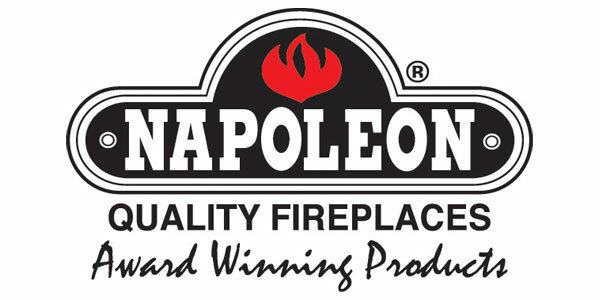 We are proud to be an authorized dealer of Central Boiler outdoor wood-burning furnaces. For a respected company such as Central Boiler to place their confidence in our hard-working team is truly humbling and inspiring. Whether you need something as small as a spatula or as common as stove cleaner, we have all of the parts and accessories you need to complete your purchase. We are able to offer these quality items at affordable prices. We are also an authorized dealer of a pair of leading names in the grilling industry. Our team is an exclusive and authorized dealer of The Big Green Egg and Weber products. We stand ready to enhance your grilling pleasure. Wolf, and Hampton, to just name a few. Our talented team believes in providing an exceptional service and will provide the best installation and repairs learned from over a decade of experience in the industry. We offer industry-leading products and will always offer our customers the best deal possible. Customers are the reason that Somersworth Stove Shop is in business, so you had better believe we will do whatever we can to ensure satisfaction. You can count on Somersworth Stove Shop to take care of you from the sale of your product straight through to its installation and annual routine service. We also offer accessories that will enhance your purchase to make it look and work great for years to come. © 2019, Somersworth Stove Shop. All Rights Reserved.